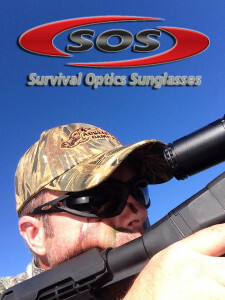 These sunglasses are very comfortable with the Composite Shock Frames that are both light weight and ergonomic, the Expedition basically hugs your head enabling you to run with them on with out them bouncing around and while working over the top off a chain saw and these glasses sit rock solid! 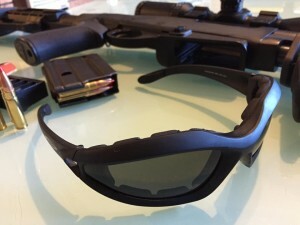 I can wear these sunglasses for 10 hours a day and more and the ergonomic design stops them digging into my head causing headaches and discomfort like I’ve had with more expensive name brand sunglasses. 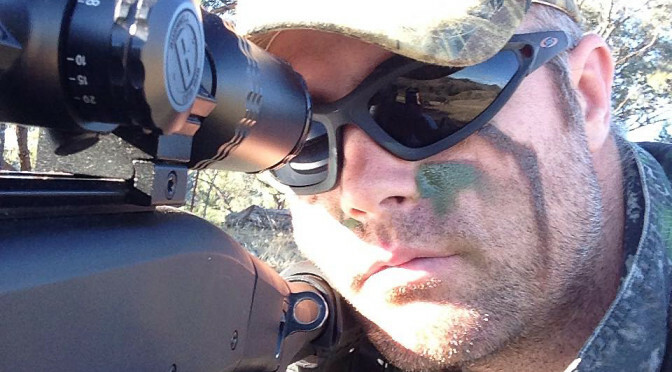 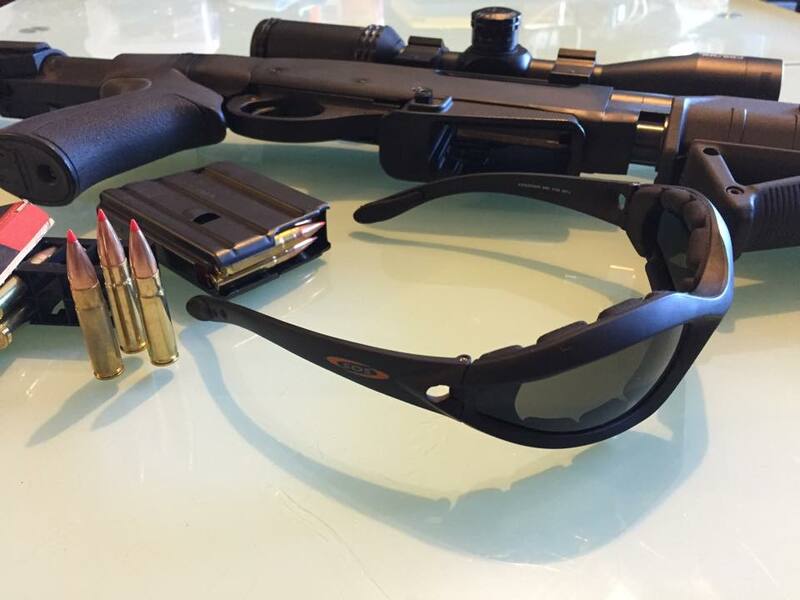 The Expedition lenses are shatter proof and scratch resistant which is great for work or hunting, the tint is dark enough that I can work in direct sunlight but still clear enough that I a can do fine motor movement like loading mags or looking through scope. The tier 2 ballistic padding around the eyes works exceptionally well in high wind, high dust situations at protecting the eyes. Overall the Expedition sunglasses are the next level in hunting “must haves” and from our testing will remain as part of our kit on future hunting adventures!